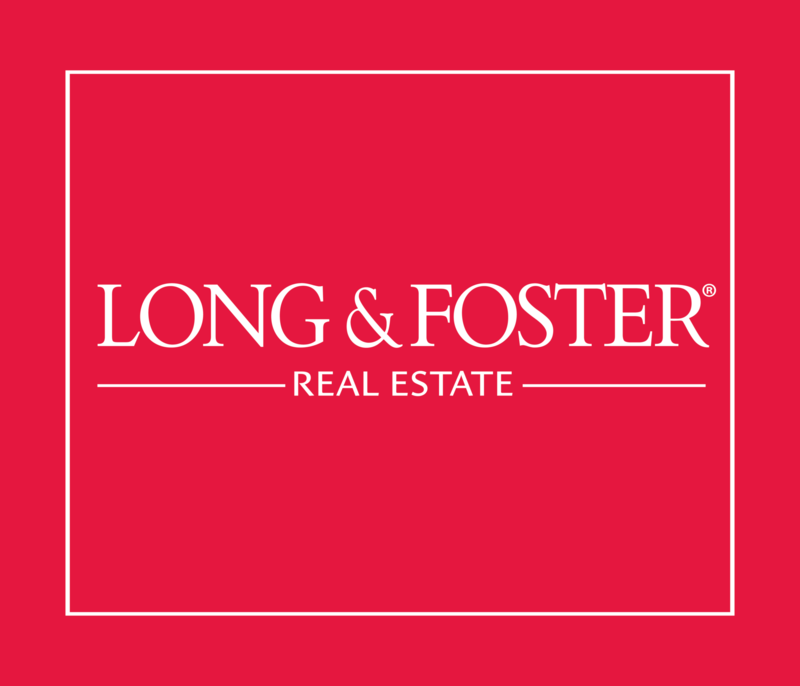 Long & Foster Real Estate has announced that The Yeatman Group is now representing five custom homebuilders in the new section of Wynwood at FoxCreek. These builders include Harring Construction, Homesmith Construction, Ray Williams, Southern Traditions and TimberCreek Building and Design. All the builders are Richmond-area builders and have been recognized for outstanding construction quality and design. The FoxCreek community is located in the rural Moseley area of Chesterfield County, Virginia. In this new section there are 31 custom build opportunities with prices ranging from $399,000 to the mid-$500,000’s. This award-winning neighborhood, located adjacent to the outstanding Cosby High School was developed by TerraForge Communities and includes an impressive amenity package with a clubhouse, swimming pools, playgrounds and an open-air pavilion, just to name a few. The sales team for these custom builders is being handled by The Yeatman Group, led by Kyle Yeatman, with Long & Foster Real Estate. The Yeatman Group was recognized as the leading team for new home sales by the Home Building Association of Richmond’s Sales & Marketing Council this past spring. For more information about Wynwood at FoxCreek, visit www.WynwoodRVA.com. 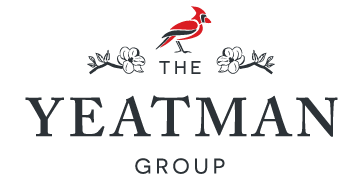 For more information about The Yeatman Group, visit www.TheYeatmanGroup.com.